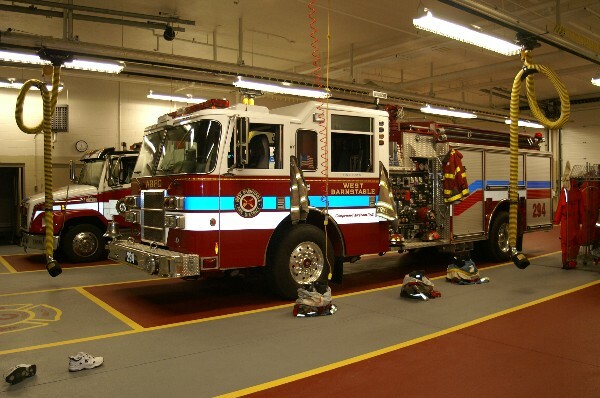 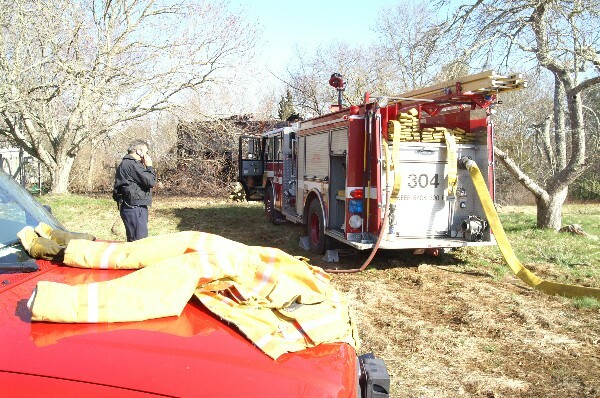 ems call in progress so the Marstons Mills E304, 1/2 mile down the road, was delayed in responding. 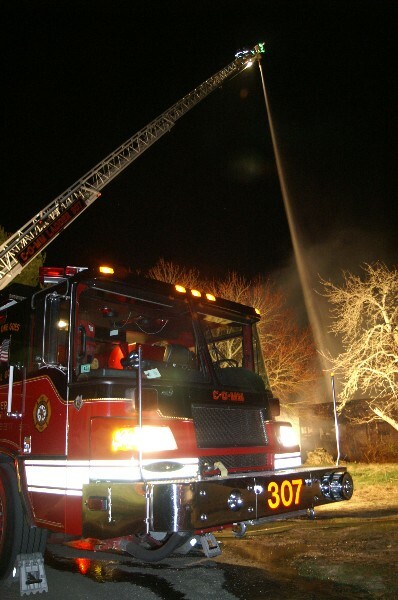 Engine 303 from Osterville was first in, with Ladder 307 right behind them. 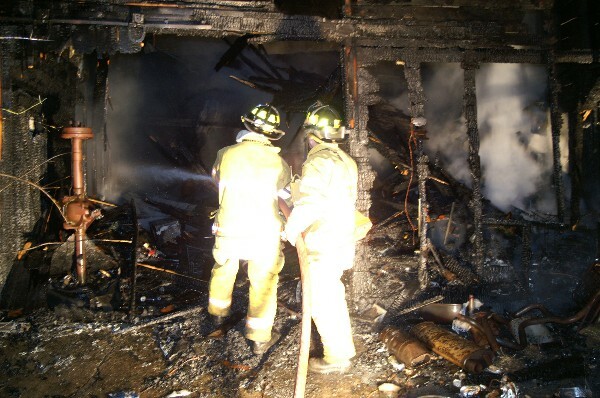 Showing full involvement of barn on arrival. 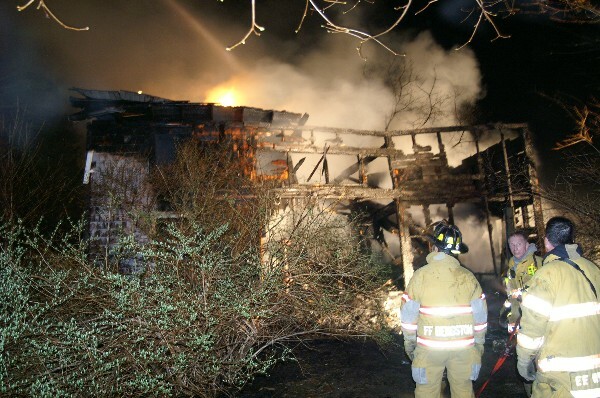 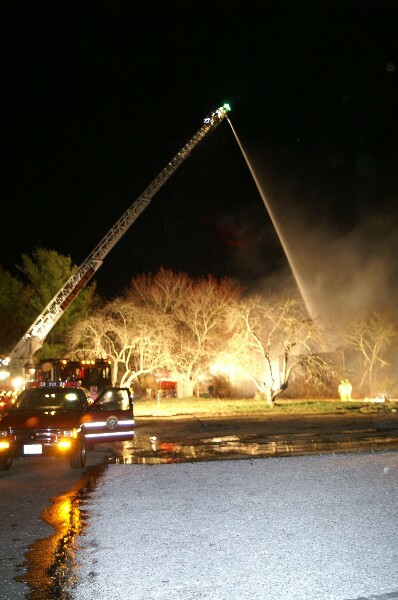 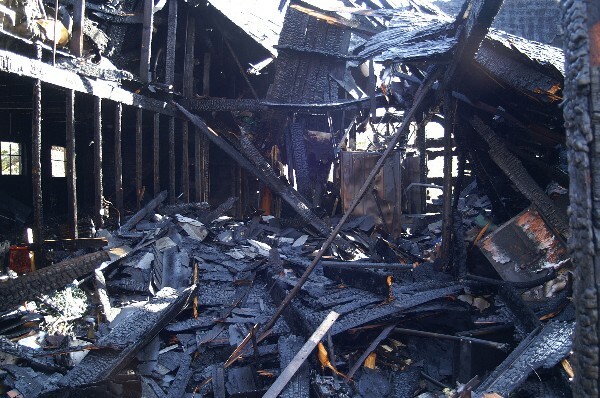 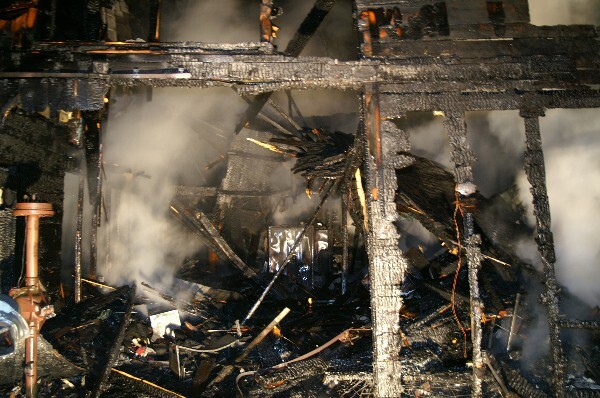 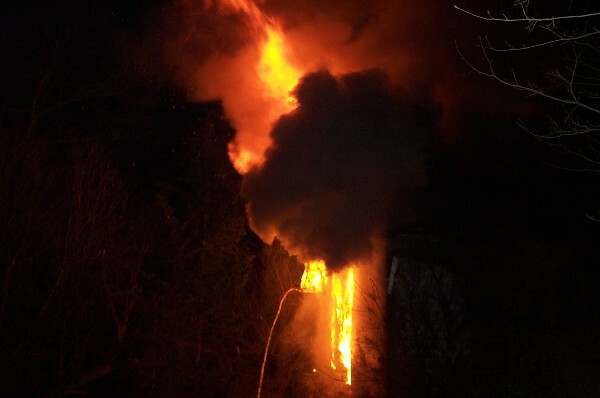 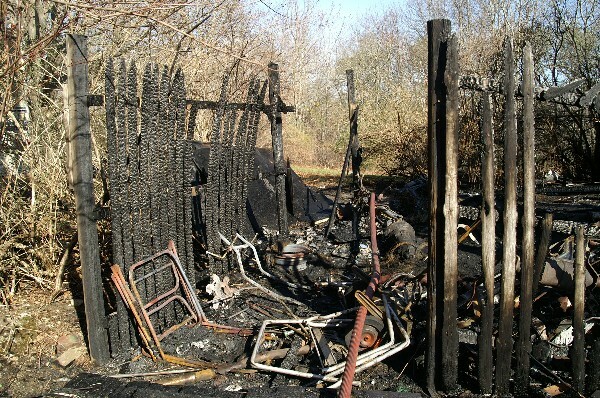 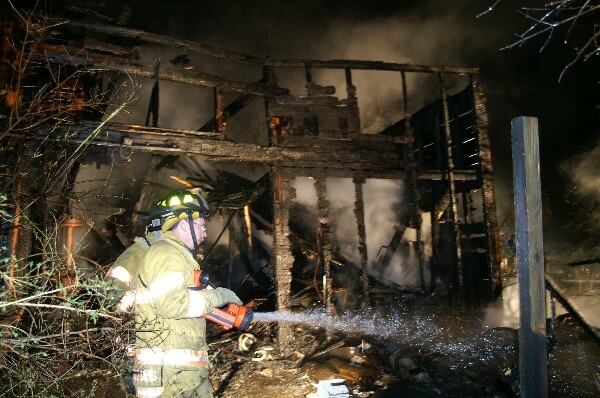 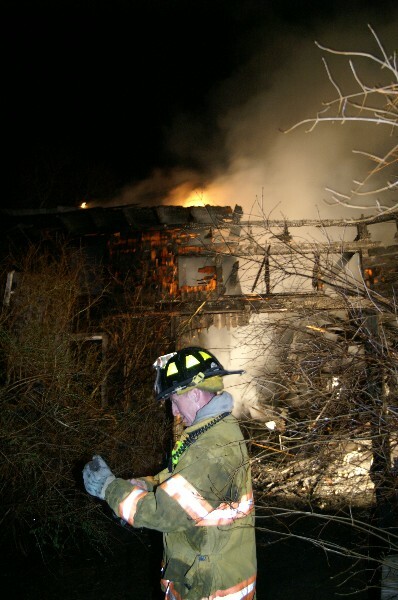 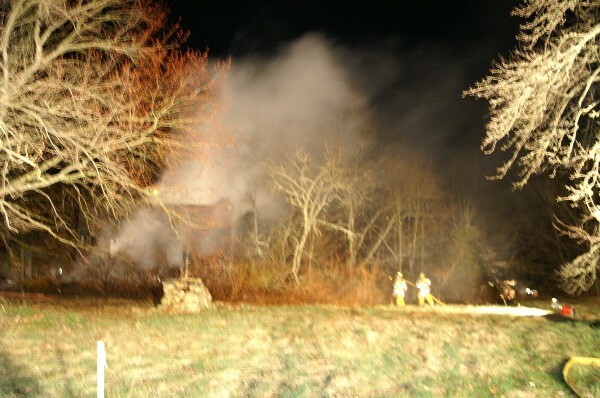 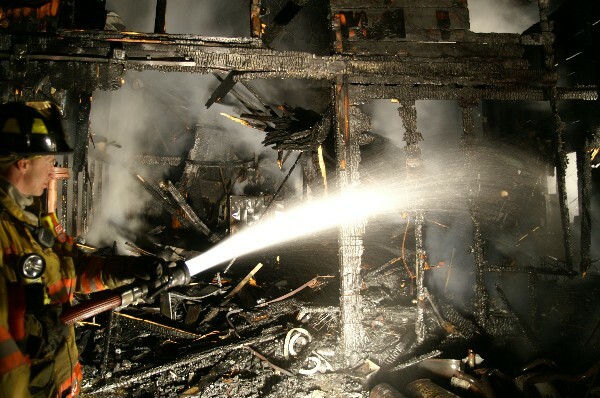 The large old barn was fully involved with fire fifty feet into the night sky. 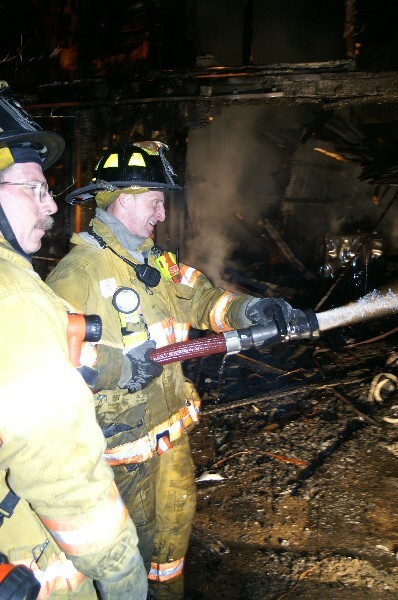 periodically operated its deckgun and handlines to make final extinguishment. 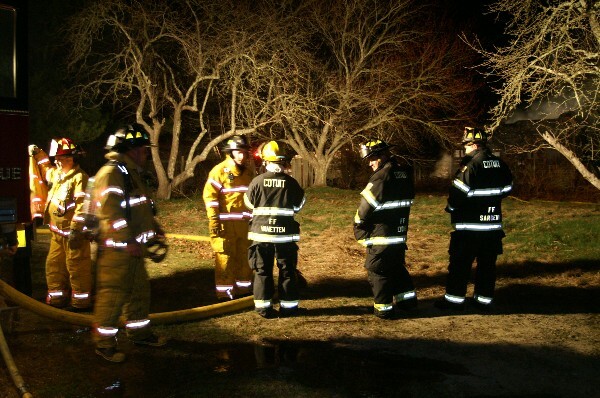 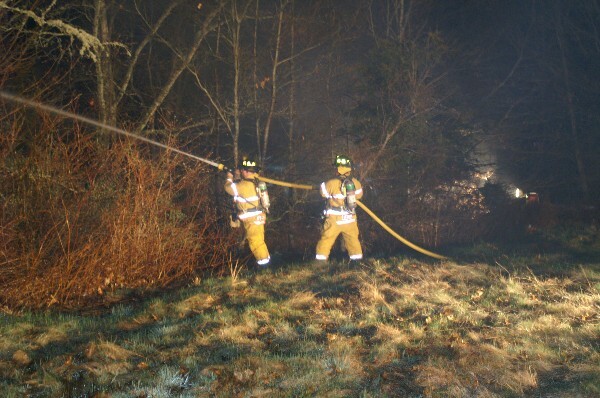 West Barnstable Engine 294 responded initially to do brand patrol north of the fire. 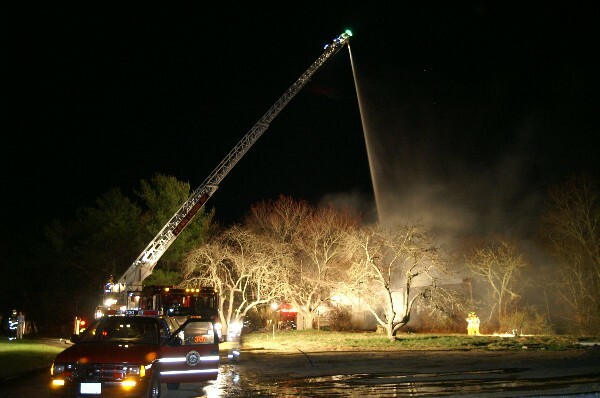 It then took the cover assignment at the Marstons Mills Station #3. 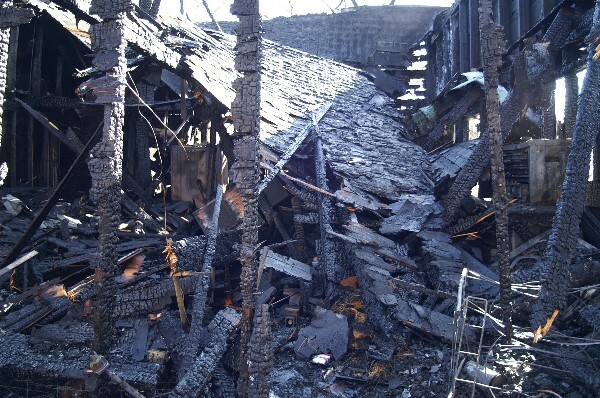 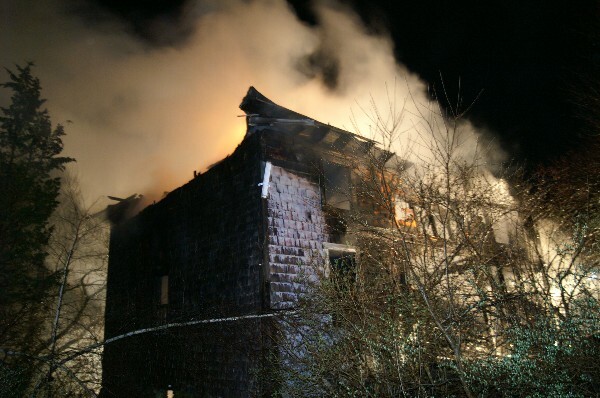 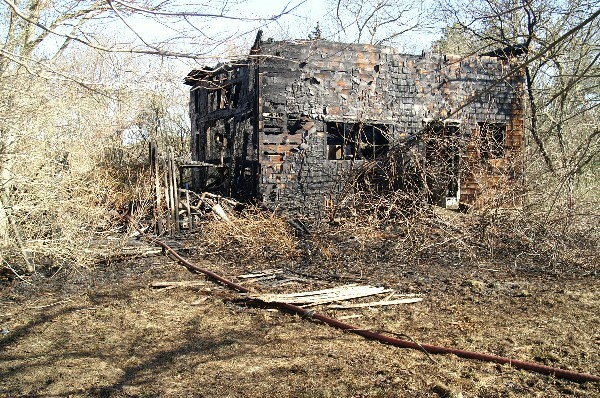 In the morning, the damage was evaluated by investigators to determine a cause and origin.